As promised, all on-demand media is now available and in multiple formats (WMV, MP4, WebM, MP3, WMA) including all slide decks! Please let us know how we did: Take the event survey (3 questions!). Concepts, variadic templates, STL11, static if, memory model, VC++11 and beyond, Clang, incredible keynotes by Bjarne Stroustrup and Herb Sutter, user-driven panels. 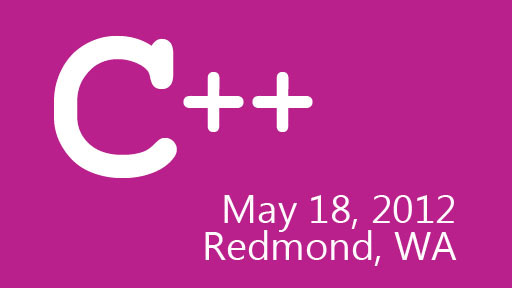 It was a C++11 party at Microsoft headquarters.Thanks to all of you who attended (in Redmond and in the cloud)!! This is going to be an epic show!!! Will this be available online for later viewing? yes ... offline viewing after 24 hours. 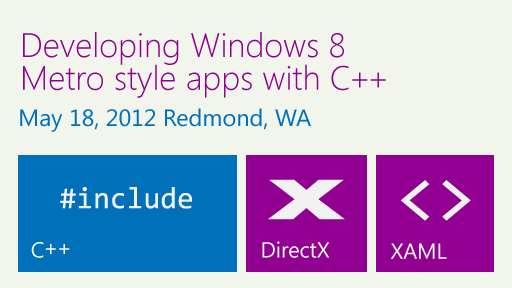 Please Microsoft, don't tell me that now the future is C++!!! Your strategy shifts so often, you're killing us, you are loosing your developers legacy by doing that. @John: Uhm. We aren't telling you that... Didn't BUILD make it crystal clear what our heterogeneous platform strategy is? The future of C++ is bright, most certainly. That's the point. The future is native code ! What exactly is native code then? Where did you buy your crystal-ball? cool, definitely going to watch! Ofc other stuff will be great also, beside STL Im waiting for Hans Boehm, and ofc Andrei. Looking forward to watch it online! BTW: I'd have some questions if the C++ gurus present at the conference would like to answer on the Q&A panels. 1. C++11 adds new cool features to the language, but would it mean that compile time of C++ code will increase notably, especially on medium-large code bases? 2. Is there any plan to upgrade ATL to add C++11 features? The only update I found was the use of move-semantics for CComPtr<>, but for example CString and other ATL classes seem to me not being updated with useful C++11 features. 3. Today's widespread C++ compilers are mature for C++98/03 standard, both from a language perspective and a library perspective. This means that we can write highly-portable C++98/03 code. Instead, portability across different platforms is harder to achieve today with C++11, because different C++ compilers implement different parts of C++11 language, and also different parts of the standard library. Is this a clear problem to industry vendors? Is there going to be some kind of coordination between different compiler vendors to make it possible to allow us to write highly-portable C++11 code (at least using a common subset of the standard) in the near future? > 1. C++11 adds new cool features to the language, but would it mean that compile time of C++ code will increase notably, especially on medium-large code bases? In general, it shouldn't - especially if you aren't using the new features. On the other hand, real variadic templates will significantly reduce compile time and compiler memory usage - the simulated variadic templates we've been spamming out since VC9 SP1 are very stressful on the compiler. I'm interested in seeing the keynote of day 2. 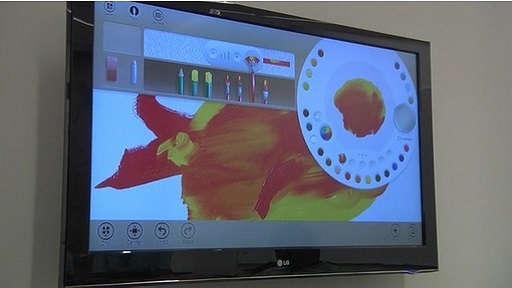 Perhaps Herb will reveal what they've done over a few months to improve C++11 support in VC++11. @Ivan: Can't promise that an E2E will happen with STL and Andrei. I'll see what I can do. 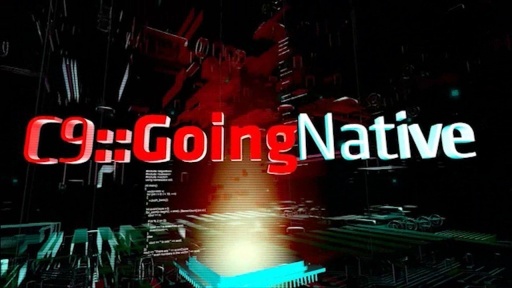 As I said, at GoingNative 2012 there will be expert panels where speakers will debate, agree, disagree and most importantly answer YOUR questions (attendees on site and online via @ch9Live on Twitter). Andrei has agreed to do an interview while he's in town. 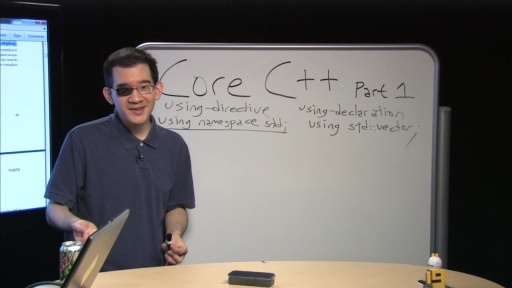 I'd like it to be about D since we've only focused on C++ on C9::GoingNative. Maybe an E2E with Andrei and Walter Bright. Hmm..
STL is swamped. Not sure I feel comfortable asking for any more of his time. He's got real work to do! But enought about that, I feel lame spamming comments. If E2E happens that would be great if not still GN12 will be great. We have a special something extra in the first couple of minutes, so you won't want to be late. 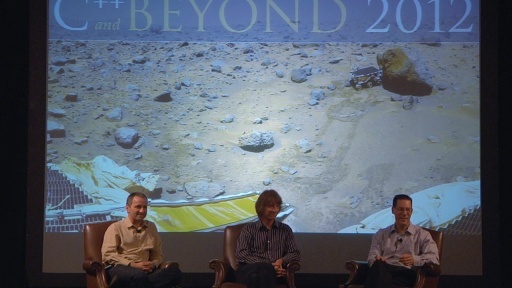 Herb's Day 2 keynote abstract now available! Looking forward to watching this online. Should be a great show! Thanks to all for putting this on and making it available to those of us who can't be there in person. Litte offtopic, but... no goingnative episode for january? Have no fear. There will be a lot of C++ goodness coming your way over the coming days and weeks! C9::GoingNative will return in late Feb.
Should I register or RSVP anywhere for the on-demand live stream? I plan to listen to the talks. I wish I was there!!!!!!!!!! 'late Feb', hopefully it'll come with VC11 Beta ! What is the link to view live stream ? It was about to start 5 mins back but still cant see any stream here..
Its due to start in just over half an hour (1730 UTC); I'm assuming the live stream link will appear on this page before then. STL is streaming live!!! Go STL!! With all this incredible effort from Microsoft with Going Native, will Microsoft be planning some certifications programs on C++ again, as it was on the 90's? Is it possible to get the channel 9 link back on the MSDN Visual C++ page? It used to be there. A lot of people go to that page to read Visual C++ news, would be nice if it also led to channel 9. Any noise on by whom the music is made and from where it can be acquired? Very nice... The music is great!